Our popular whole milk comes in half pint size for farm-fresh flavor for life on-the-go. 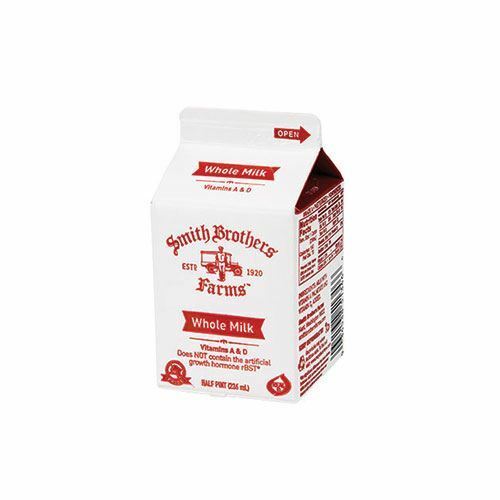 Our half pint size is perfect for when you want our farm-fresh whole milk on-the-go. Take it in the car with you! Pack it in your kids’ lunches! The options are endless. And when it’s milk from Smith Brothers Farms, it’s always rBST-free and gently pasteurized for that lovely creamy flavor. Delicious, not from concentrate orange juice that’s great for on-the-go. My son loves these. He tells me they are a great size and taste good. 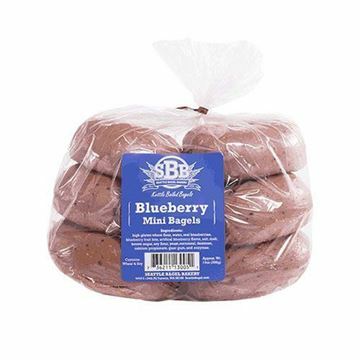 Great to go with a meal or to have as a snack. Tastes great.